Handsome pair of extremely Rare Australian Antique Cuff links in Bullet form 9ct Gold, 9ct Gold. These Extremely Rare Australian Antique Cuff links in Bullet form 9ct Gold ~ are not only extremely rare Australian antique cufflinks ~ they are also an unusual and charming pair of cufflinks. 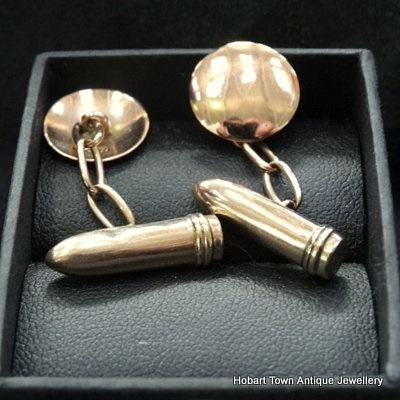 Rose gold and in fine original condition with a small indent to 1 side of 1 bullet , not seen when worn and not affecting the integrity of these rare antique Australian gold cufflinks. 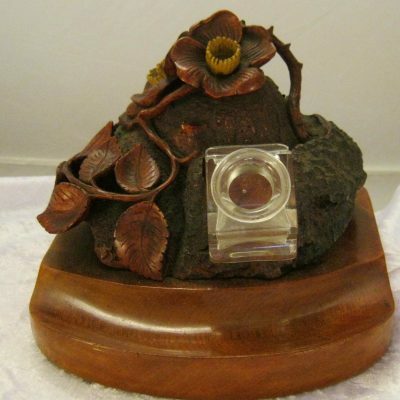 We will later add the Melbourne makers mark , as unable to recall at the time of writing. 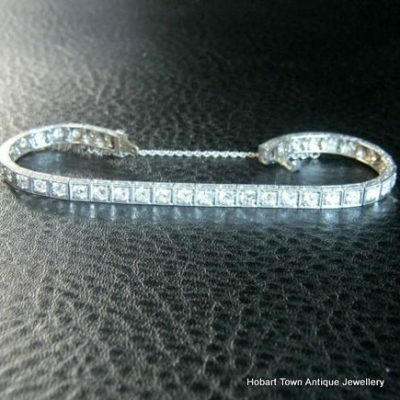 Made during the Edwardian period , early 20thC ….. now over 100 years old and genuine antiques. This Extremely Rare Australian Antique Cuff links in Bullet form 9ct Gold are an ideal gift for any man that appreciates fine and rare antique cufflinks , those that may use arms via their profession or hobbie and will never been seen again. 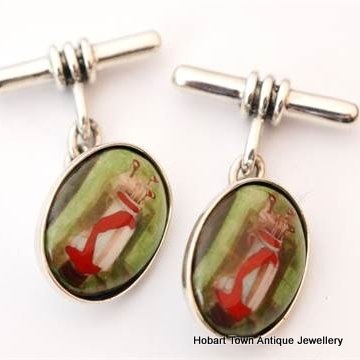 Even in the best collections of antique cufflinks anywhere in the world ………. being the only known examples of Australian antique bullet cufflinks! Further pics & info added ASAP ~ yet if you have any questions regarding these Amazing Australian Antique Cuff links Bullets in 9ct Gold …. please feel free to email for a prompt response.